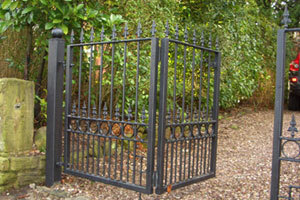 Here at Cheshire Metalcraft, one our services is the manufacture and installation of gates in Manchester and the North West. 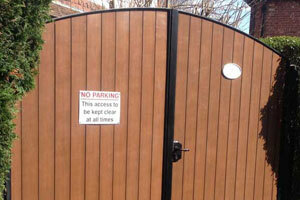 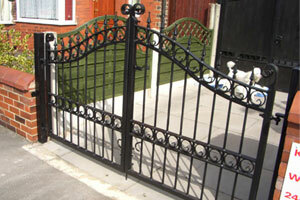 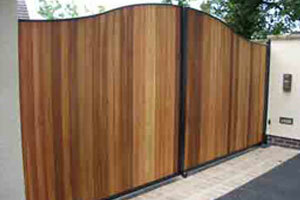 We offer a range of single and double gates in a variety of materials and styles. 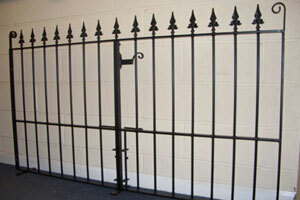 We have wrought iron gates which can be galvanised if required as well as timber, plastic, steel and metal gates. 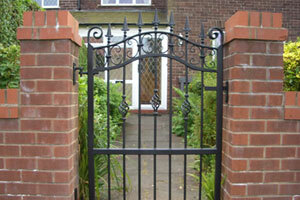 If you’re looking for quality gates in Manchester then look no further. 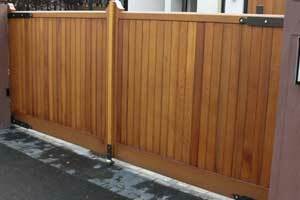 We can supply both manual and automated gates depending on your requirement and can even fit matching railings for added security to your property. 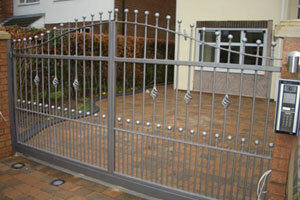 Electric gates are ideal for that extra level of security and are greatly convenient. 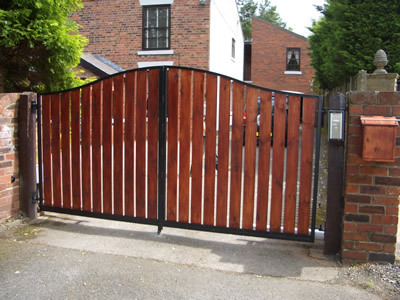 Our gates in Manchester and the North West can be made for both domestic and commercial properties and if needed, we can provide security locks with different variations of access control, including key locks, mechanical locks and automated locks. 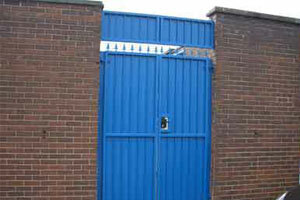 For all your needs in gates in Manchester and the rest of the North West, contact us today.